Megan Ganz, a former writer on “Community,” accused “Rick and Morty” creator Dan Harmon of sexual harassment last week. In his podcast, Harmon said Ganz was telling the truth in a seven-minute apology. 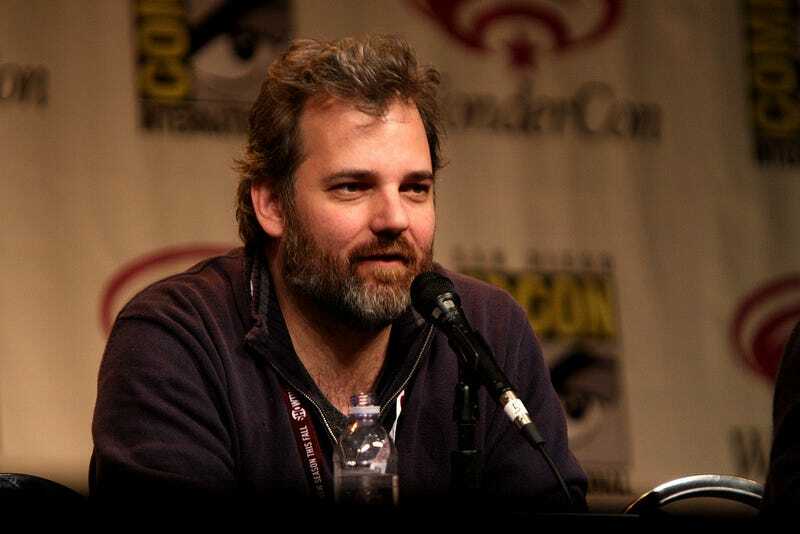 Last week, Megan Ganz, a writer who used to work for “Rick and Morty” co-creator Dan Harmon on NBC’s “Community,” called her former boss out on Twitter for sexually harassing her while she worked on the show.